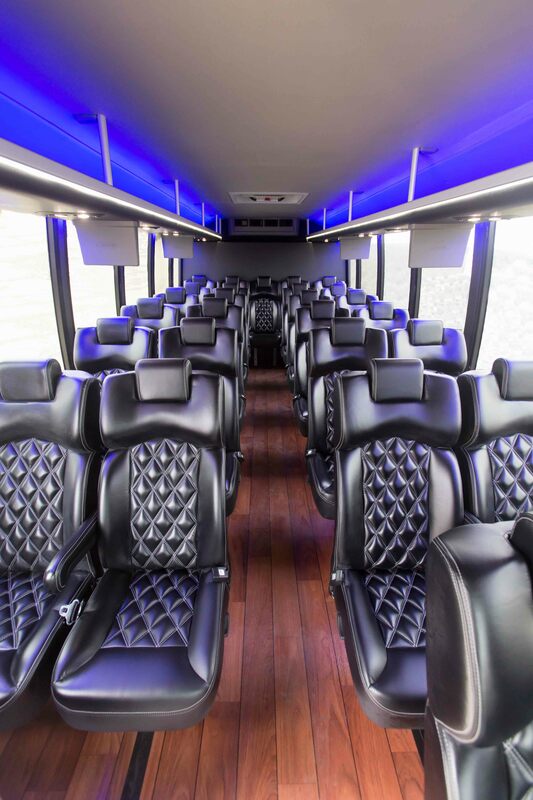 Whether it’s sight-seeing, sports events, the arts or simply a night out on the town, Elite Coach Transportation provides you the peace of mind to relax allowing you to enjoy your down time. All of our chauffeurs have a thorough knowledge of the area and will be there whenever you need them. 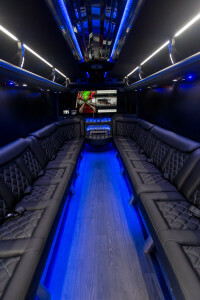 It is Elite’s goal to make your trip or special occasion a spectacular experience. Our attention to the small details and making your personalized requests a reality are true value-added services. 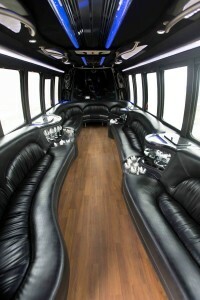 Celebrate any personal occasion from beginning to end with a touch of class. Treat yourself, or someone you love, to luxurious service at an affordable price. All of our social outings include in minimum of 3 hours of service. Our limousines and limo buses include a wet bar of soft drinks, water, and ice for your fun night out. Our vehicles are equipped with cd audio and video entertainment, ambient lighting, and leather seating. Our vehicles are detail ready when they arrive as well as our professional chauffeurs dressed in executive wear. Don’t forget the bachelor and bachelorette parties. 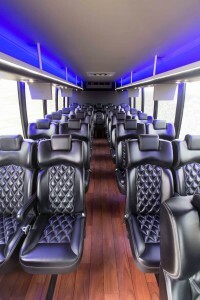 Some of the Pittsburgh bars will discount admission if they know you have arrive in style with Elite Transportation. In some cases we have some free appetizer cards that we can provide depending on what restaurant you select. Consult with our staff for restaurant recommendations and they can let you know what the current offers are at the time of booking.